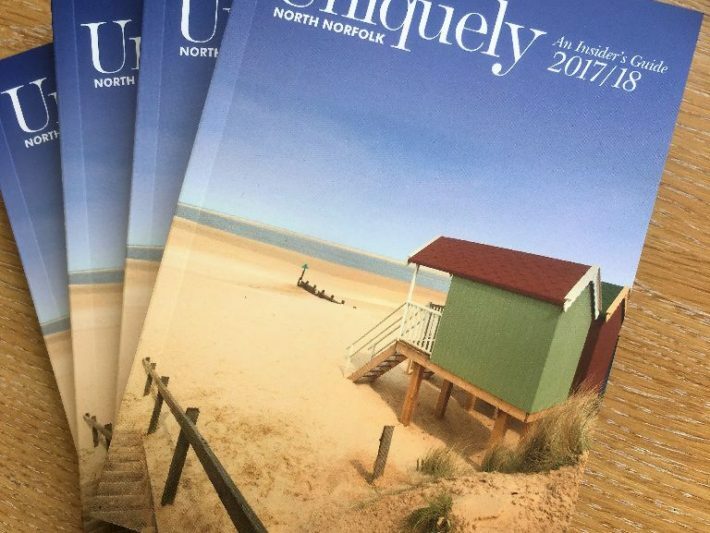 Uniquely North Norfolk has been launched and can be enjoyed at various locations across the county. And the digital, page-turning version of the insider’s guide is available here to read online as well. Many readers will be aware of Uniquely Away, our beautiful publication featuring Norfolk and Suffolk in all its glory, and Uniquely Norwich, our much-loved insider’s guide to the city. Now we have focused our attention on the beautiful area of North Norfolk. On our pages we suggest places to visit there, as well as activities to indulge in. Those living and working in the area also showcase their shops, restaurants and other businesses – and tell you about some of their own favourite places to visit and things to do. We hope you enjoy Uniquely North Norfolk. Please do give us your feedback – we would love to hear it!